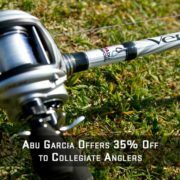 Abu Garcia® and the Association of Collegiate Anglers have announced their partnership for the 2017 Cabela’s Collegiate Bass Fishing Series. A leader in performance and innovation, Abu Garcia® continually advances its technology to offer anglers equipment they can trust. Abu Garcia® rods and reels are packed with features serious anglers demand to make them more efficient and effective on the water. “We are very excited to partner with the Cabela’s Collegiate Bass Fishing Series for the 2017 season. This partnership allows us to connect directly with collegiate anglers. We look forward to supporting these anglers and facilitating the growth of competitive collegiate bass fishing,” said Andrew Wheeler, Brand Business Manager for Abu Garcia. 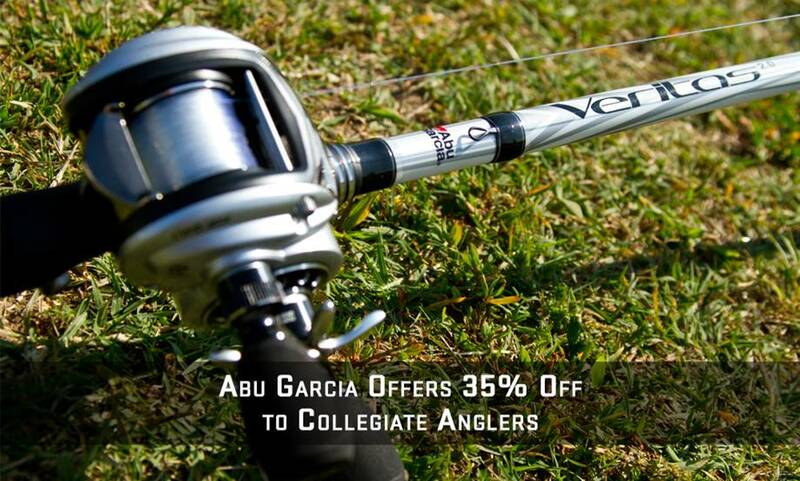 Abu Garcia® is also proud to support the Cabela’s Collegiate Bass Angler with a discount purchase program. To qualify for the program, you must be fishing one of the Cabela’s Collegiate Bass Fishing Series events and have a valid college email address. For more details, please contact Andrew Marks at awmarks@purefishing.com. 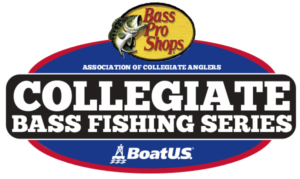 For more information about the Cabela’s Collegiate Bass Fishing Series, please visitwww.CollegiateBassChampionship.com and check us out on Facebook athttps://www.facebook.com/CollegiateBassChampionship. The Association of Collegiate Anglers, a division of Careco TV, is a sanctioning body developed to facilitate growth, development, and structure within competitive collegiate bass fishing. The ACA provides support to dozens of school operated regional events nationwide and owns the Cabela’s Collegiate Bass Fishing Series, the largest participatory collegiate tournament circuit in the country. With dedicated collegiate fishing programming on several television networks, four nationally televised collegiate bass fishing events, and thousands of members, the ACA is the leader in competitive collegiate bass fishing. For more information on the ACA, or the Cabela’s Collegiate Bass Fishing Series, visit www.CollegiateBassChampionship.com. For more information on CarecoTV, visit www.carecotv.com.